Local Riders,Local Races: South Youth Team to Ride Youth Tour of Scotland, Riders Invited to Apply! 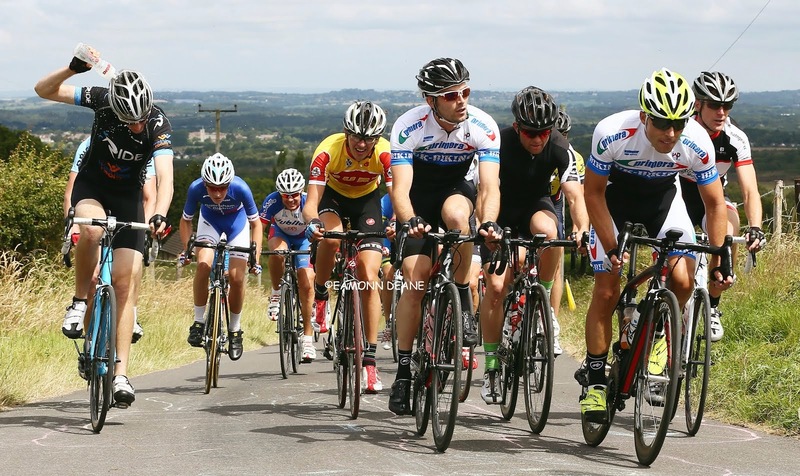 South Youth Team to Ride Youth Tour of Scotland, Riders Invited to Apply! Following on from the very successful Inter-Regional Championships this year, the South Youth Work Group want to increase the opportunity for all Youth A and B riders (born between 2001 and 2004) in road, track and MTB disciplines to make the most of training events (known as “South Days”) – these proved very popular this year and it is the intention to keep with this format in 2017 with a published programme. 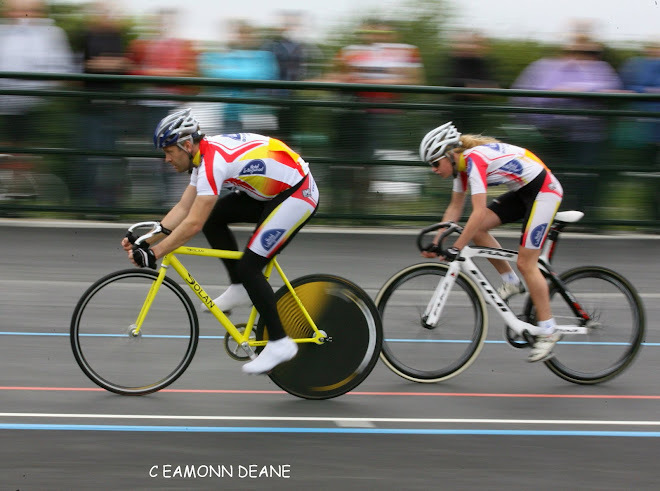 Although no dates have yet to be released a list of the registered events for selecting riders for the UK School Games and the Inter-Regional Championships will also be published very shortly. 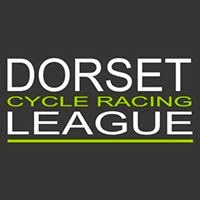 The main factor for selection will be National Series points, but in addition national and regional specific events will be taken into consideration, together with performances in races when competing against other South Region riders. As before, all teams for each of the three disciplines will consist of up to 4 boys & 4 girls, with each event having one boy and girl nominated as a non-travelling reserve.